Experienced and motivated networking professional with over 15 years in the information technology sector utilizing managerial, analytical and communicative skills to carry out innovative and effective solutions. Maintains a strong strategic perspective with the ability to balance short-term priorities against an organization's primary mission and long-term goals. A skilled communicator and a generous team player. Responsibilities as a NOC technician include develop, implement and maintain the solutions that support and help the company's wireline and wireless networks. Resolve the customers and network issues in time. Provide technical support by in website technical support, DNS, high quality emails. Work in the diverse group of the network operation technicians for the repair activity of broadband, narrowband, wireless applications etc. Provide support for the installation, configuration and shipment of the switches and routers. Responsible for the preparing and maintenance of the log troubleshooting notes and network trouble tickets. Work on the IP networking, 2 and 3 tier, configuration audits and market acceptance. Provide assistance on linux and unix operating systems also. · Uses software and hardware tools to identify and diagnose network status and problems; conducts complex network monitoring equipment installation and maintenance activities; resolves complex trouble tickets. Familiar with Infernia, Ciena, Cisco, and Juniper network infrastructure and configuration procedures. 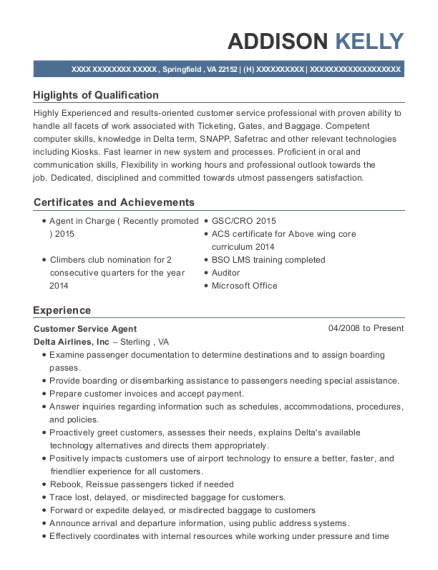 · Communicates orally and in writing with Department, other agency personnel, and vendors to obtain and disseminate information, resolve discrepancies, respond to customer concerns, maintain good working relationships in the course of assigned work, and to offer training to users on telecommunications equipment, etc. · Installs, repairs, splices, tests, and terminates various forms of telecommunications and electrical wiring and cabling (e.g. copper, fiber, coax, etc.) to ensure proper impedance matching and connections between various pieces of electronic equipment. · Proficient in troubleshooting various data and voice services: T1s, T3s, ATM, frame relay and DSO networks. · Provided innovative solutions and technical data inputs to achieve high probability of proper and efficient performance of the network. · Played key role in providing network engineering support performing the evaluation, integration, testing, configuration, implementation, monitoring, trouble-shooting, maintenance, and resolution of technical issues for the systems, devices, and products operating in a regional interactive head end environment. · Performed system analysis, solved network problems or infrastructure issues, and managed performance and capacity issues. · Worked with multiple vendors (Cisco, Motorola, Harmonic, Juniper, Big Band, Seachange, Scientifc Atlantic, Verizon,and T-Mobile) on large scale technical trails and network installations, infrastructures, patches, and upgrades. · Performed preventative server and desktop maintenance. Deliver, set up, and assist in the configuration of end-user PC desktop hardware, software, and peripherals support and install local area network cabling systems and equipment like network interface cards, hubs, and switches. · Facilitated effective and timely communication ensuring that the appropriate individuals were informed and aware of the status and progress of work activities and business issues that affected the network and department. 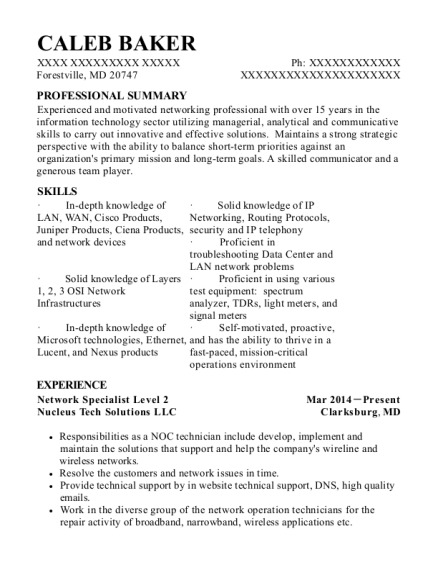 This is a resume for a Network Specialist Level 2 in Forestville, Maryland with experience working for such companies as Nucleus Tech Solutions LLC and Centurylink. 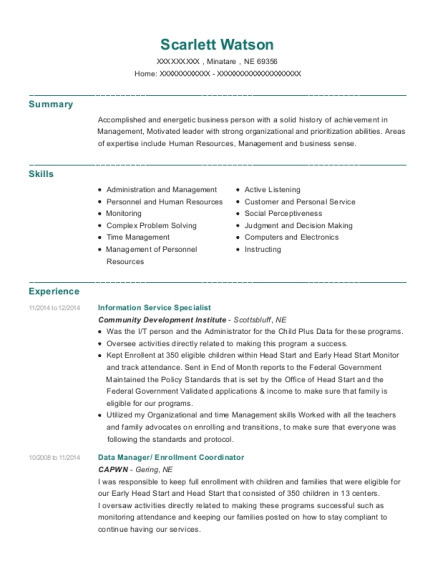 The grade for this resume is 0 and is one of hundreds of Network Specialist Level 2 resumes available on our site for free. 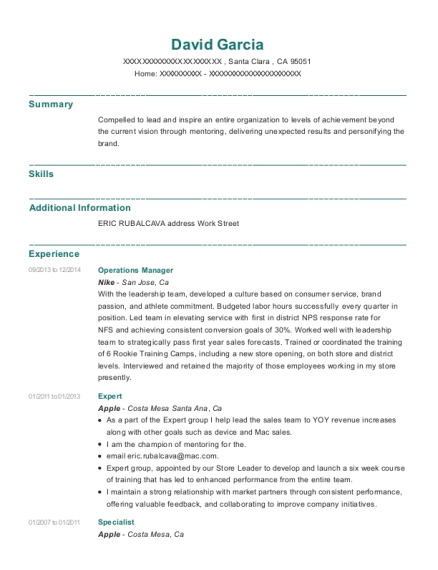 Use these resumes as templates to get help creating the best Network Specialist Level 2 resume.